Digispec® introduces Visstun®, a new line of Visually Stunning Plastic Cups. Building on over 15 years of high-resolution printing experience, Visstun® now brings Digispec's same brilliant image presentation to reusable plastic cups. In 2005, Visstun® teamed up with Paper Machinery Corporation to create the world's first Hi-Definition "convolute" plastic cup. This unique technology eclipses traditional cup imprinting methods by first printing on a flat polypropylene sheet, which is then formed into a cup. Customers can now reproduce high quality corporate images on a drink cup without sacrificing art quality. "In 2001 we began searching for another product to utilize the award winning printing capabilities and customer service systems developed by our flagship division Digispec®," says President Ed Hamilton. "The result, which we call Visstun®, is a line of promotional drink cups and containers that are unlike anything else. These amazing cups are something you really have to see to appreciate." Visstun's initial offering includes two finishes, White and Frosted Clear, and four sizes: 12, 17, 22, 32 ounces. Future developments include additional cups sizes and finishes, as well as a 16 oz. round container. 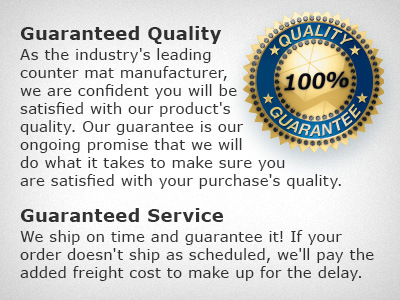 Digispec® has been in business for over 24 years and has won numerous awards for its dedication to the making of mouse pads. Visstun® was created so that Digispec® could retain its mouse-pad-only focus, while the new division will be dedicated to plastic cups and containers. Visit www.Visstun.com for more information.